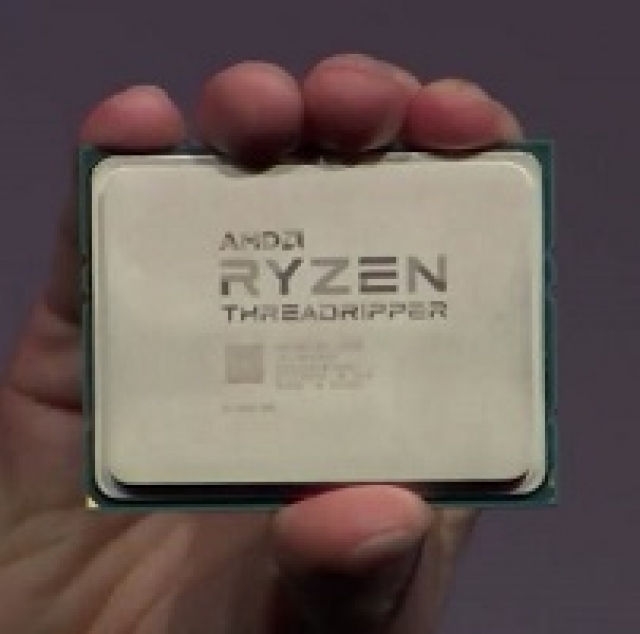 In this case, the already planned response from AMD has been dubbed Threadripper. This palm sized CPU is a 16 core behemoth that will also feature a staggering 64 PCIe GEN 3.0 lanes. This is 20 more than will be found on the 18 core Core i9 7980XE. The extra lanes are going to be overlooked by most consumers, but for those that run multi-GPU combined with large amounts of storage (or a hefty number of USB devices) they will be nice indeed. AMD could also be paving the way for better peripheral performance in general including a proper number of lanes for 10Gbe Ethernet or for higher-end 802.11ac wireless. Currently both Intel and AMD platforms seem to focus on giving enough lanes for GPUs, but relying on bridge chips to handle storage and other peripherals. By hosting 64 you should get much better performance across the board from your system. 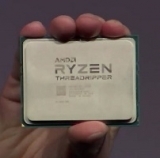 It is an interesting move by AMD and only time will tell how manufacturers respond to having those lanes available. In the meantime, we will keep our ears open for word on actual release dates (other than Summer 2017) and pricing.